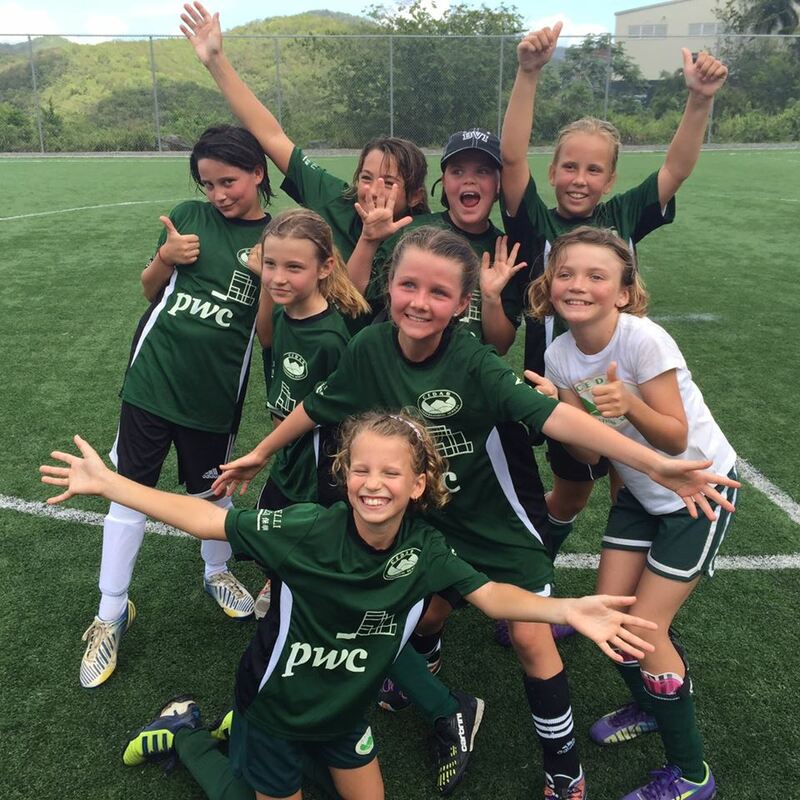 At Cedar, we believe a robust sports programme is a vital part of a balanced school experience. 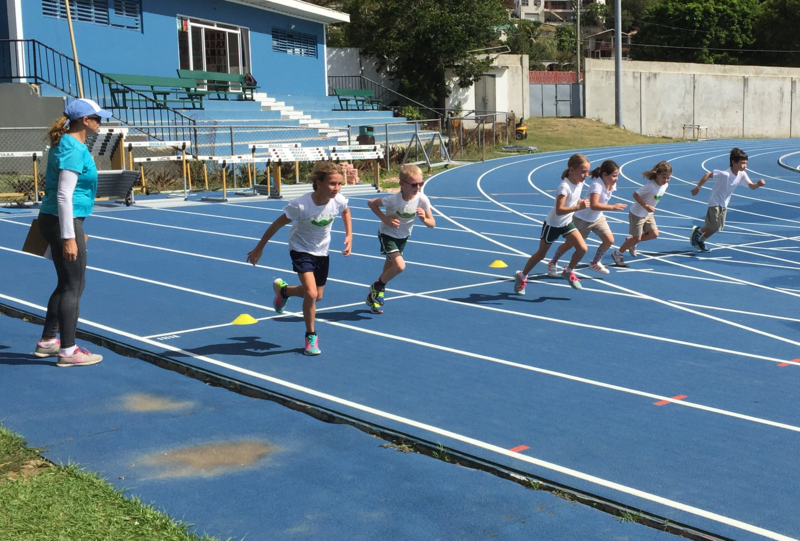 The sports programme at Cedar promotes an active, healthy lifestyle and builds character by emphasising qualities of teamwork, leadership, commitment, persistence, and a competitive spirit all underscored by tenets of good sportsmanship. To offer a strong programme, Cedar employs high quality staff, led by Athletic Director John Reilly, a UEFA A certified football coach, and also partners with notable community organisations. For example, through a partnership with Tortola Sports Club, Cedar students get access not only to TSC’s Squash and Tennis courts, but also to top level professional instruction, by coaches such as Joe Kneipp, a former top 10 professional squash player. 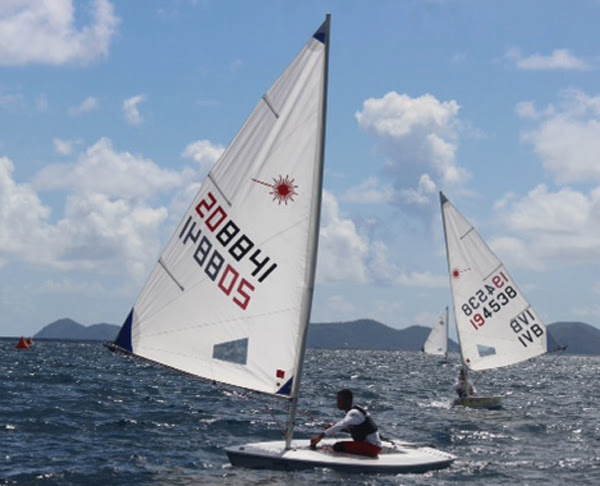 Through a partnership with the Royal BVI Yacht Club, Cedar students get access to the facilities and coaches of one of the premier sailing organisations in the Caribbean. Besides regular PE classes, Cedar students have a number of opportunities to engage in sport at different levels of competitiveness. 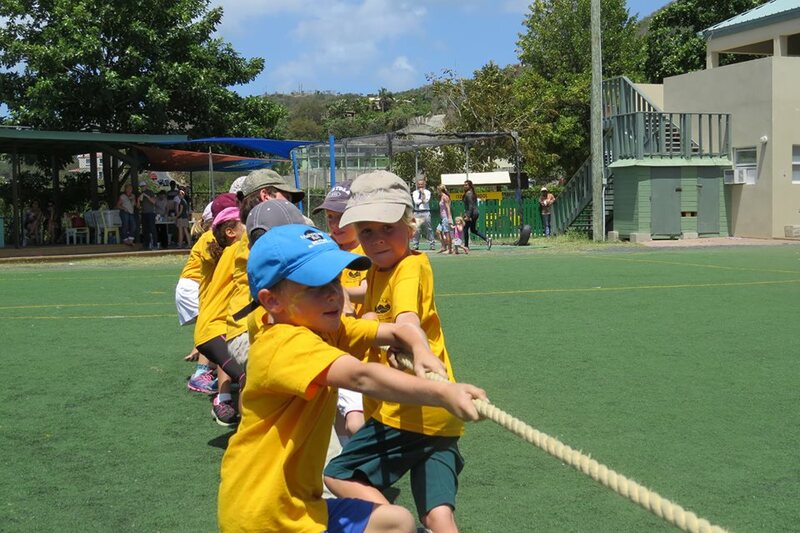 Annual Sports Days: Fun annual competitions among the school’s four houses, the Barracudas, Dolphins, Sharks, and Stingrays. 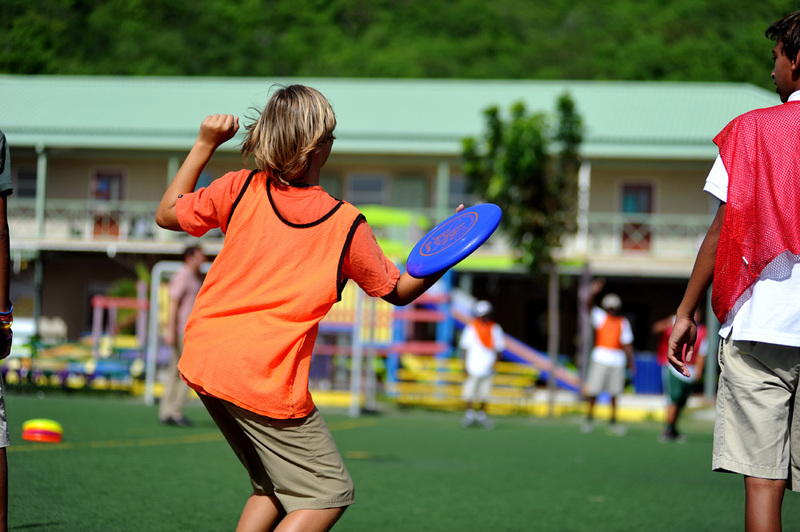 With events such as the sack race and tug-o-war, the emphasis is firmly on fun. 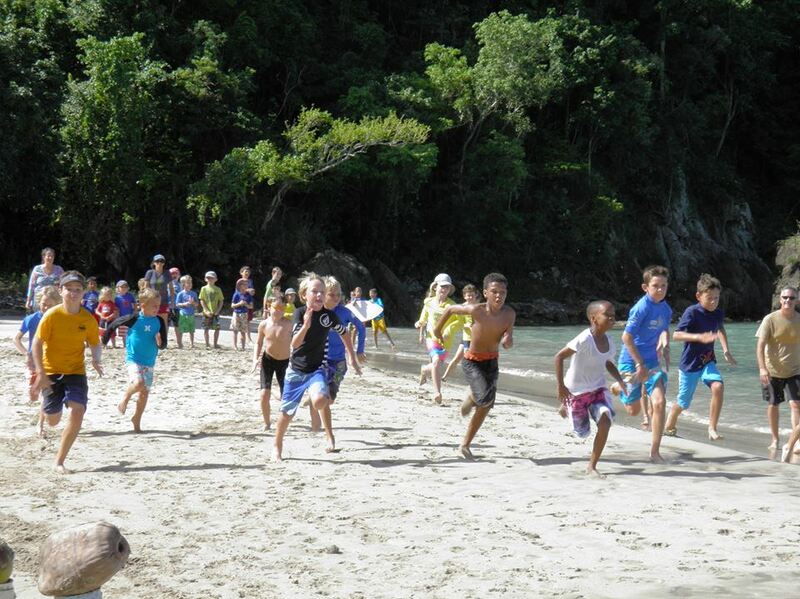 These competitions include Primary Sports Day, Secondary Sports Day, and the PTA’s Beach Olympics. After School Clubs: The clubs programme, sponsored by Borrelli Walsh, contains a variety of sporting opportunities for all ages, including football, cricket, sailing, stand-up paddleboarding, fencing, and more. Elective Programme: The elective programme allows secondary students to pursue their interests in sports while earning academic credit. Starting with the 2016-17 academic year, the programme will include courses for traditional sports, including football, rugby, cricket, volleyball, netball, basketball, tennis, squash, sailing, track and field, and archery. 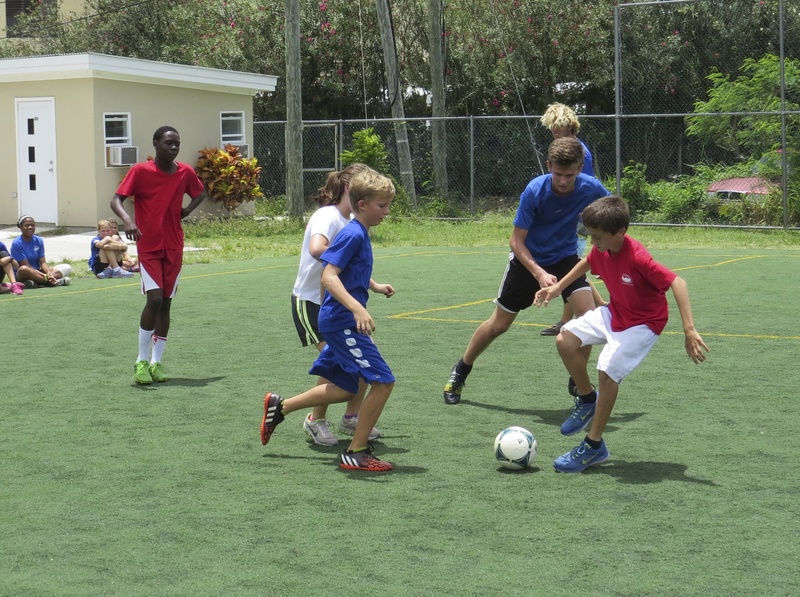 Interscholastic Competition: Cedar students have the opportunity to represent their school in various interscholastic competitions, including the BVI FA Football league, the BVI Rugby Association’s Interscholastic Rugby Tournaments, and the Inter-Primary Track Meet. 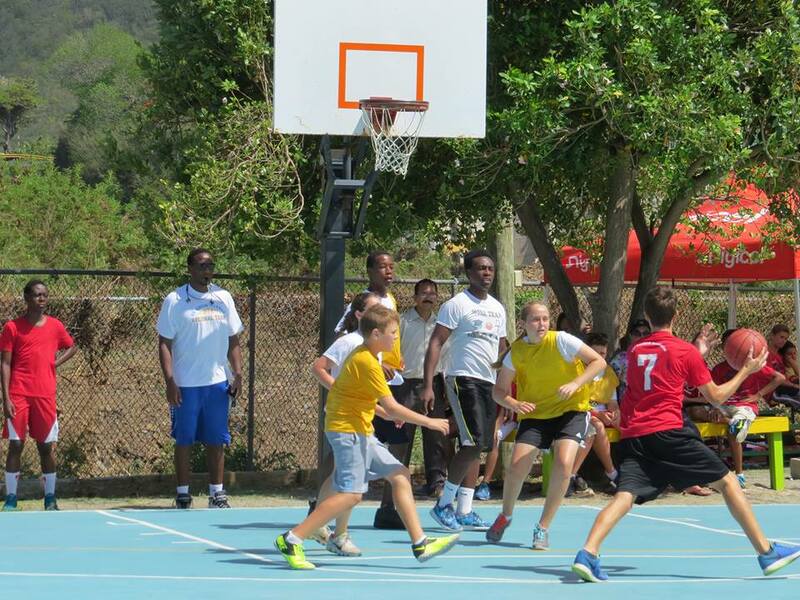 International Competition: Finally, Cedar students have the opportunity to represent their school and the BVI in regional and international competition, as outlined further below. 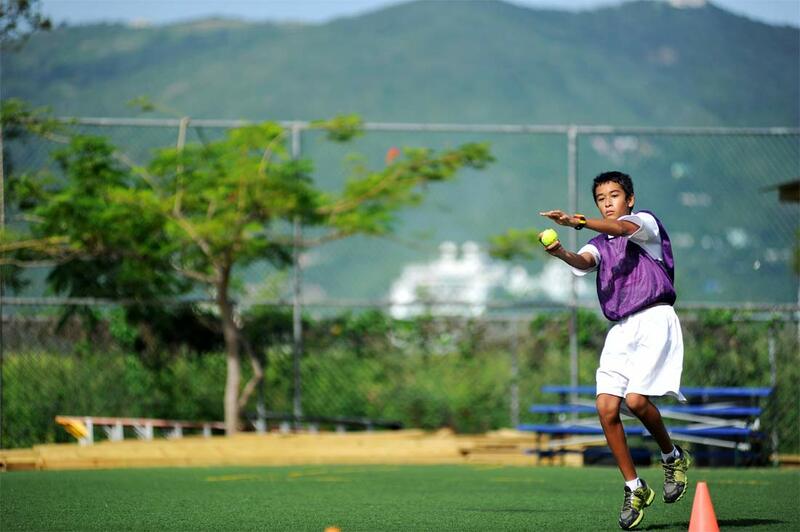 Cedar students currently represent the BVI internationally in a number of sports, including Rugby, Football, Tennis, Squash, Swimming, and Sailing. 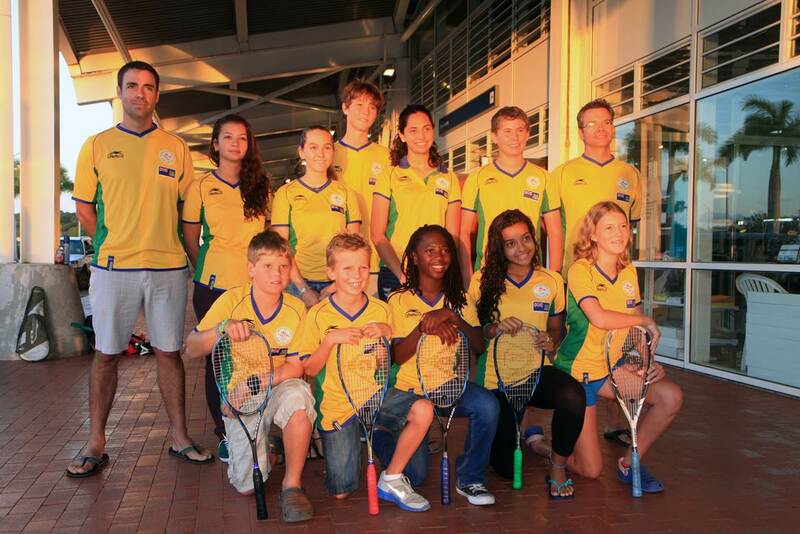 Both members of the current BVI Olympic Sailing team are Cedar alumni, and a number of our current students are among the top youth sailors in the Caribbean, finding a high degree of success both regionally and on the global stage. The Cedar Football Programme, sponsored by Tovel Consulting, is a particularly popular and successful programme at Cedar. 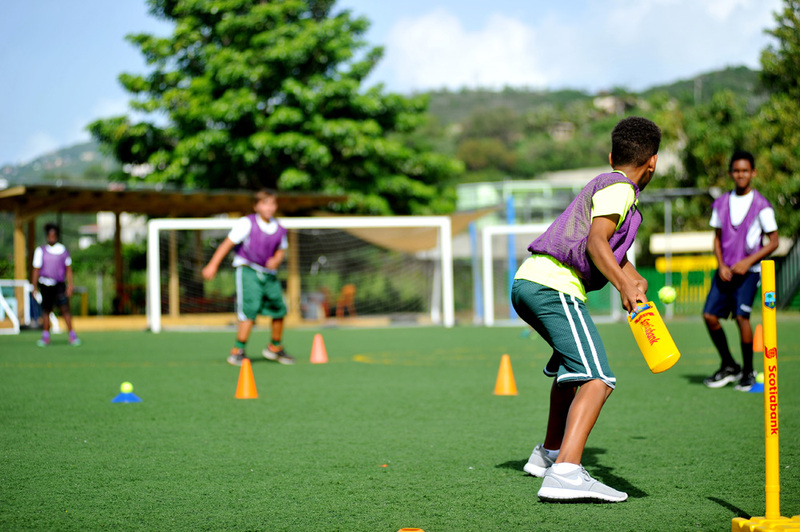 It is overseen by Athletic Director and UEFA A certified coach John Reilly, who also serves as a coach for the BVI National Team. 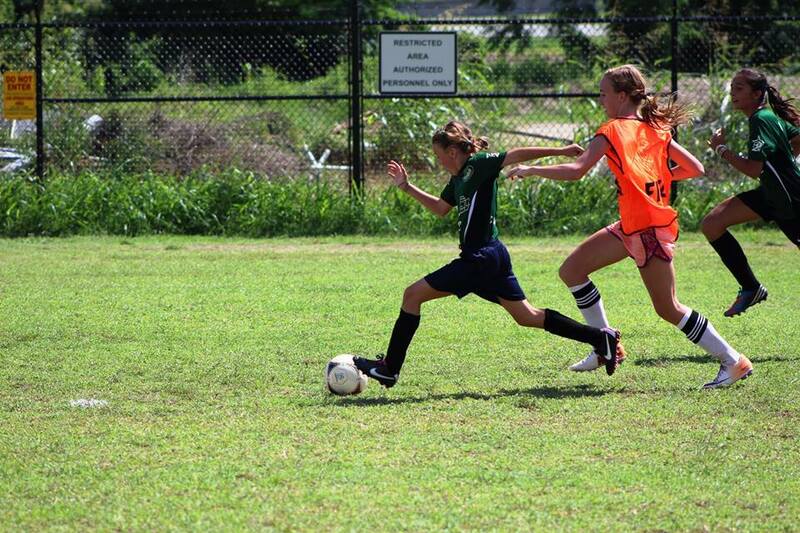 Cedar fields teams in all ages in the BVI’s interscholastic football league, and also fields travelling teams for secondary students throughout the Caribbean region. 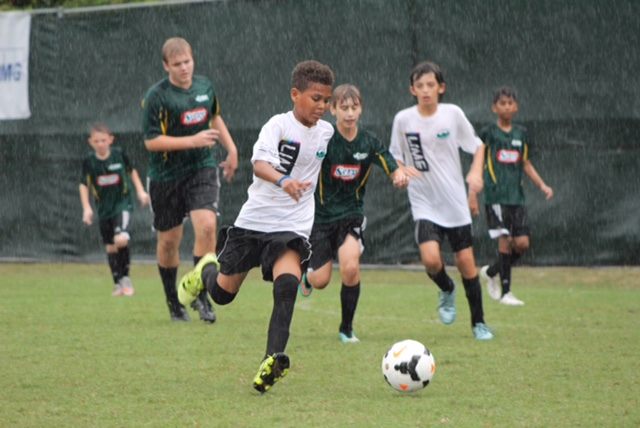 Recent tournaments have included play in the Bahamas, U.S. Virgin Islands, and Puerto Rico.